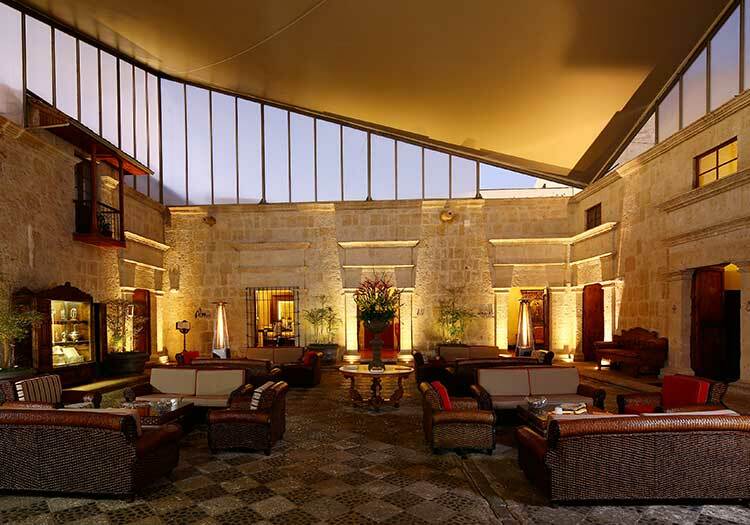 Constructed in 1940, the Libertador Arequipa Hotel is one of the only true luxury hotels in the “White City” of Arequipa, Peru. 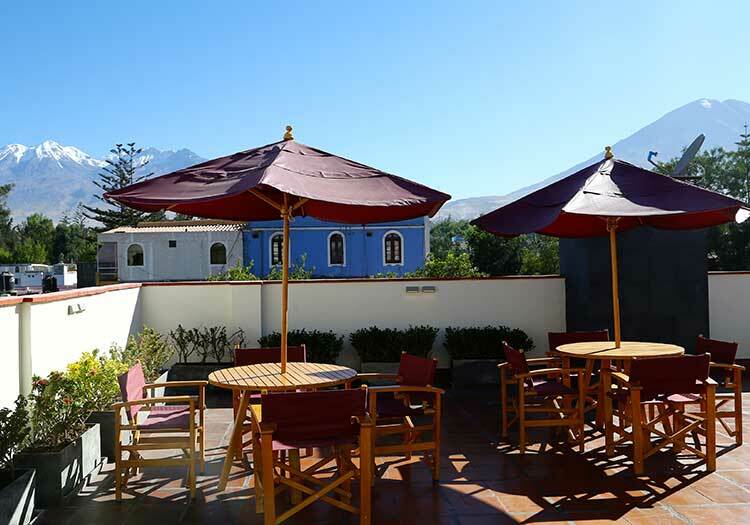 Conveniently Situated in the delightful Selva Alegre district in the historic center of Arequipa, the Libertador hotel is an ideal starting point for your Arequipa explorations – and also serves as a relaxing refuge from the busy city by offering a pool, terrace, gardens, and the iconic Montoneros bar. If you are searching for a luxurious stay during your visit Arequipa, search no further than the Libertador Arequipa hotel. This luxurious and relaxing hotel offers a beautiful pool and manicured gardens to its guests, as well as a small gym, terraces overlooking the city, and spacious guest rooms that have recently been remodeled. 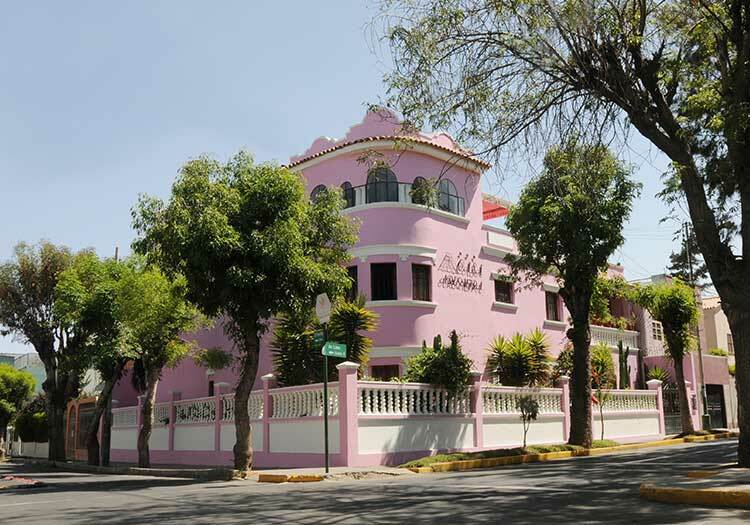 The central location of the Libertador Arequipa Hotel is perfect for exploring historic Arequipa on foot, yet the hotel itself is a true refuge from the bustle of the city. Stopping into the locally acclaimed Montoneros bar is a must-do, and while you’re there, ask for a famous Pisco sour, or a quick tour of their wine cellar for a taste of locally produced wine!